Another beautiful feature from Marlin! 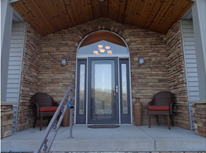 Welcome to Marlin Custom Builders. A family run business that consists of Duane Schulze and his two sons Mike and Steve. Duane started building and improving the building process since the 1980’s and knew that by working hard, learning as much as possible and putting that knowledge into his business he would be able to build a company that representative of his values. A business that he would be proud to bring his son’s into. Today the Schulze family have taken this process to a new level by using Insulated Concrete Forms (ICF’s). 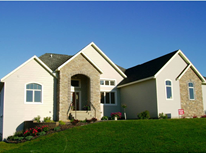 There are many reasons you will want to consider an ICF home. 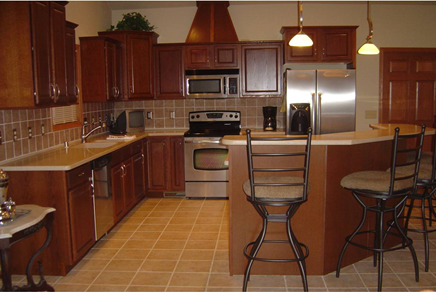 You would enjoy the warnth and efficiency, the quiet, the safety and much more. 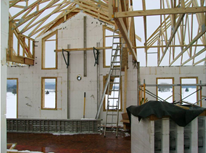 Read on and find out how the ICF’s can make your house one that will stand the test of time! Our Commitment Marlin believes each job should be supported by courteous, respectful, trained employees, and a selected group of subcontractors committed to the same standards. our goal is to provide quality craftsmanship, process monitoring throughout the project, and respond to customers’ questions or concerns after completion. 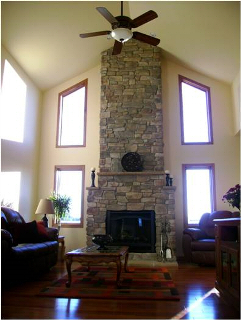 Marlin Cutom Builders can take your dreams and make them reality!